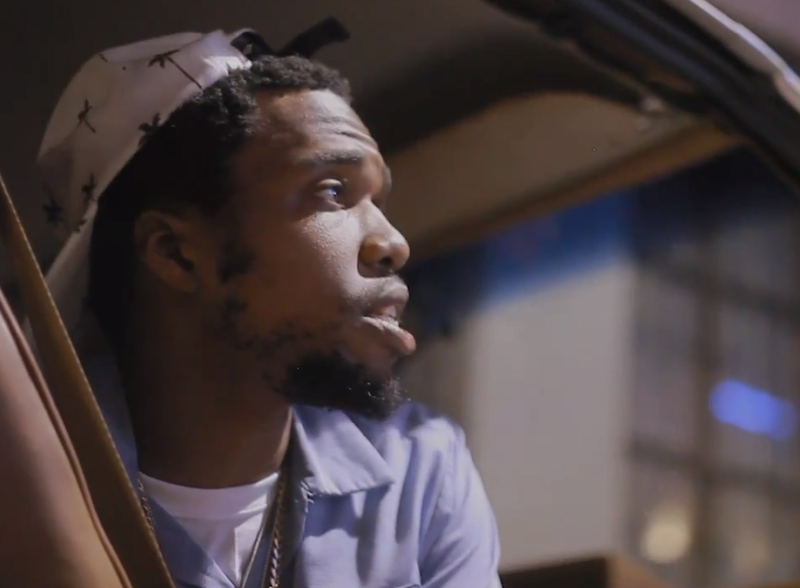 Curren$y finally gives fans some much needed visuals to go along with his very underrated and slept on "Drive In Theatre" Mixtape. This 5 video collection is a sort of mini movie when watched all at once with one video flowing into the next. “Stovetop,” “MPR,” “Stolen,” “Intermission,” and “Hi Top Whites” are all covered below so make sure to continue and watch one after another. Kudos to Curren$y as well for coming with yet another original set of videos and idea for the project.